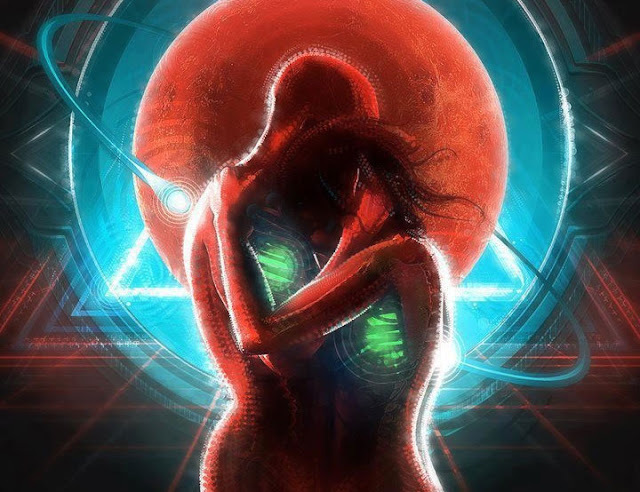 For hundred’s of years twin flames were reuniting with each other, in this article we reveal the twin flame reunion signs you might notice meeting your twin flame. With the rising consciousness of our planet these twin flame reunions are happening more often in our world and will continuing to do so. The twin reunion frequencies are happening all over, at times we don’t notice them uniting together to help mend the oneness in all creation. So what are the twin flame reunion signs? It’s not just the way they would look or smell, or even how they talk. There’s way more than what the eyes might see. There are many things that your heart can comprehend which may take place or your mind can understand. Listed below are twin flame reunion signs you may notice. There are many synchronicities which may lead you to your twin flame, before the actual meeting takes place. Maybe it’s seeing numbers like 1111, 2222, 3333, etc. It may even be many other signs that may be joining to make this magical meeting between you both. Many of these signs you will notice but might have a hard time to decipher them, while there are some you may not even notice. The uniting with your twin flame will be instant. It might be just one look and that’s all that it will take to know this person. You are recognizing them from a past life, maybe belonging to some time that you both shared, deeply. What’s odd is that you will find your self knowing your twin’s habits and gestures, even from how they sound or smell of their skin. Know that communication is never limited to just the common language. It’s a need which is met by way of an unique communication code, which just the twin flames know and understand. Twin flame not know any distance. Like in the conventional relationships, they are never the conduct of sadness or separation. Without the need to say anything, a closeness has already taken place in the connection the two twin’s convey. Communicating is a kind of an mirroring/reflection involving both. There have been times in your life where you have been in relationships where there is no emotional connection, which you found unsatisfying.This is reversed the instant you connect with your twin flame. You feel at ease unlocking the levels emotions that you have kept from exploring. The level of intimacy with your twin is very primal, you have no words to explain it. Because of this primal urge a physical act may become the actual communication for the twins. Sometime the idea of twin flame is confused with soul mates. The main difference would be that soulmates have promised each other to reincarnate again on physical planes to guide and help each other, learn from each other and so on. What are the twin flame reunion signs you are noticing?